Stuck in the middle? Check out my Café Racer Building Plan! 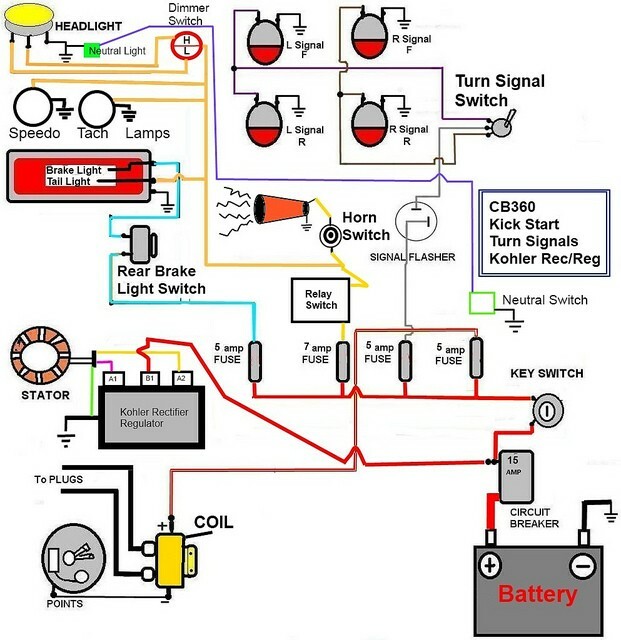 Beginner tip: if it is your first time working on your cafe racer wiring, it’s really helpful to put labels on the the original wiring when you strip down your bike! Be sure to take down every function/cable one by one! 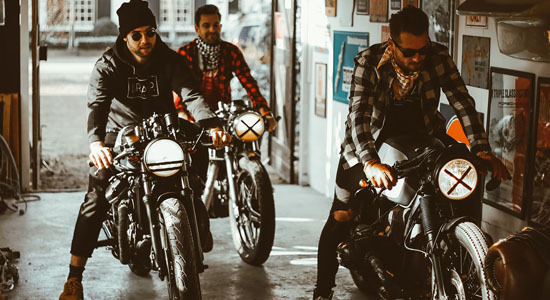 There are a lot of different bikes, but when it comes down to electronics, you can all put them in 2 boxes: fueled by a carburetor or fuel injection. 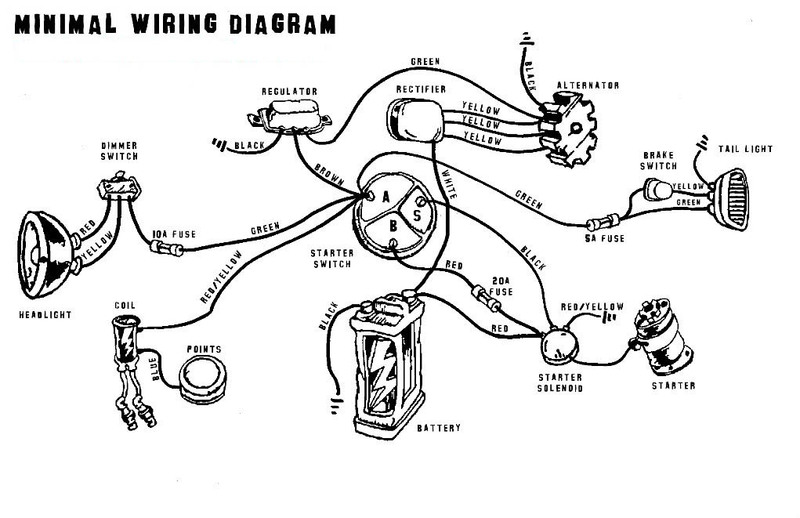 Note that these wiring diagrams are meant for the first type and that you can use them on a lot of bikes from the 60’s, 70’s and 80’s. 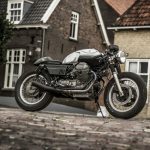 Please also check my article about the best bikes for your café racer project. 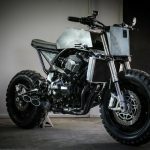 Invested in a MotoGadget M-Unit? 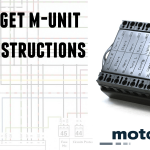 Check out this article: MotoGadget M-Unit Wiring. For the real nerds: a Motogadget control unit. If you’ve got any questions or suggestions: please let me know! 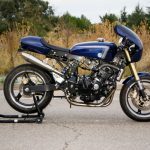 I want to go with the kickstart only option on a Honda CM200. 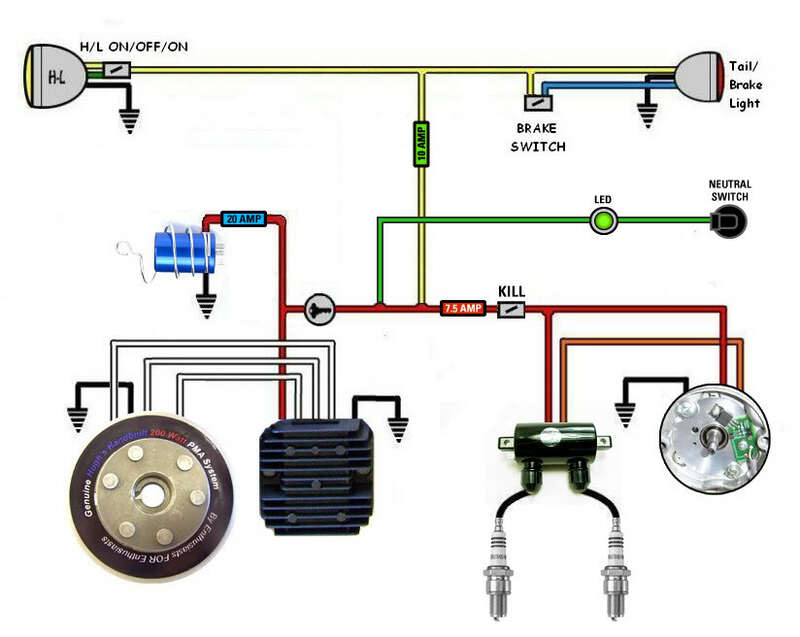 I am going to upgrade to a 12V rectifier/regulator, change the coils and rewire. Is there anything I am missing for it to be functional? You’re all set, but make sure you use one of these diagrams (or a model specific diagram if you can find one). Thanks a lot mate. Turning my Guzzi T5 into a Cafe Racer and after a lot of thought, have decided to ditch the old electrical system and start a new one from scratch. Will be basing the system on your sketches! So once again thanks and wish me luck! Thanks! Looking forward to your finished project. hi. im from the philippines, and im a newbie. unfortunately my single cylinder mc had its wires all shorted. its a 2008 model sym rv1(taiwan made).. im thinking of having its electricals straight from the engine but im not sure about its diagram.. most mc company here in the ph arent giving manuals on motorbikes so im really in a mess right now. 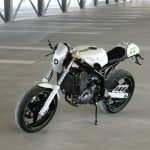 atleast give me some tips on how i can do it like in a cafe racer bike.. really appreciate if you do. thanks. by the way its only 110cc bike..
Im just beginning the process of moving the electrics on my gs450sx to a tray and want to strip as much away as possible. 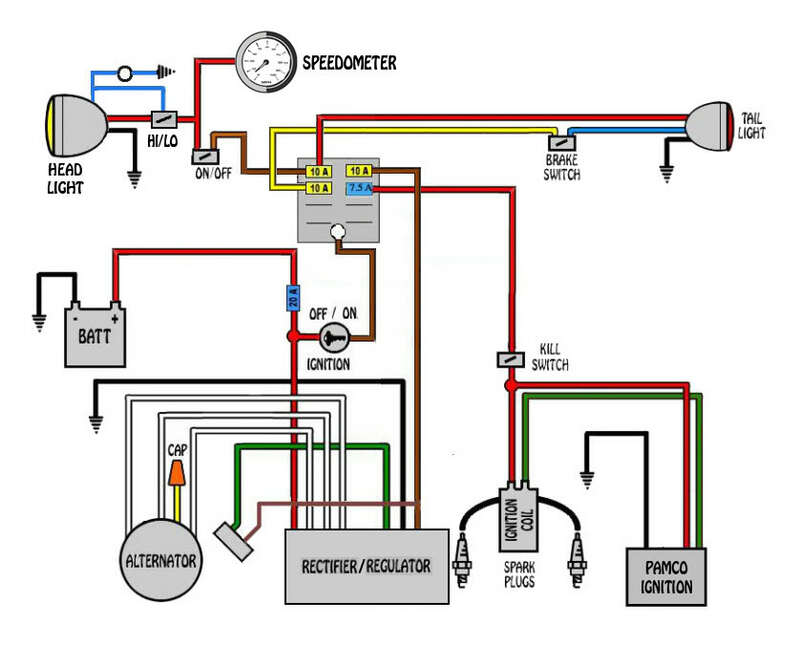 There is sensor that will not allow you to start the bike unless the clutch is pulled. Can i remove that without running into any problems? Basically my question is can i just follow the wires of the things I do not want and remove them compketely? I appreciate any input .